Good Debt Vs. Bad Debt – What Are The Key Differences? Everyone at one time came to the court. 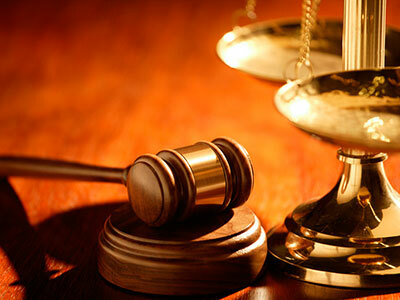 It is always a question of who is an excellent lawyer and from the best law office that can help you. 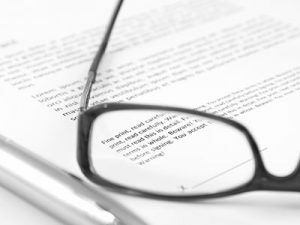 Other offices still specialize in one or two types of procedures, while we have a wide range of legal procedures that we deal with success. In addition to all the services we offer to our customers, we have to praise that we are the best in solving procedures related to car accidents and injuries in them. In addition to representing procedures related to car accidents, we also help clients who have problems with criminal charges or litigation whether we are holding or some physical or legal person. There are offenses where there is no need for a lawyer. We are here to advise you throughout the process, and we answer any question you have for us. Every detail in the process is explained in detail, and we present the entire plan of the course of process management. If you are unlawfully deprived of liberty, our team is here to help you lodge your complaint and conduct the case against the state itself. We guarantee success. We also appeal to other court judgments in case we consider them to be incorrect. In case you consider that a criminal act has been committed against you, come to us to consider the situation. In case there is a basis for the indictment, we are here. 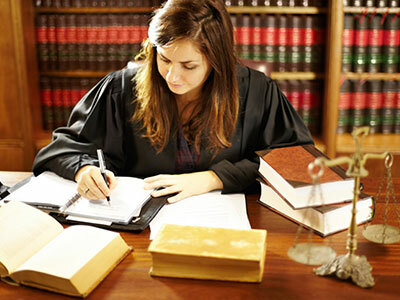 In our team of lawyers, all experienced and professional lawyers are here primarily to help you solve all your legal problems with a fee that will not disturb your home budget. This blog was created to give some basic tips for people who have problems with criminal proceedings. You also have the opportunity to work with us to help you. Copyright text 2018 by John Buchanan Law.